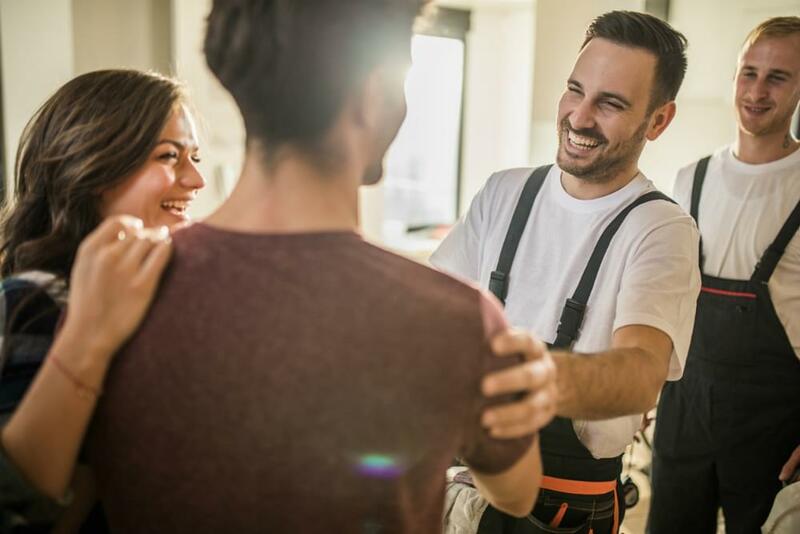 If there is a time and a place for everything, then there are a ton of apps to help you around the home, from listing your home on a real estate app to DIY jobs and interior design projects. With an excess of 2 million and counting on Apple’s App Store and Google’s Play Store we have done the hard yards for you. These are our pick of the 12 must-have apps every homeowner needs. Not only will they make your life easier, some of them will actually give you that warm fuzzy feeling - trust us. 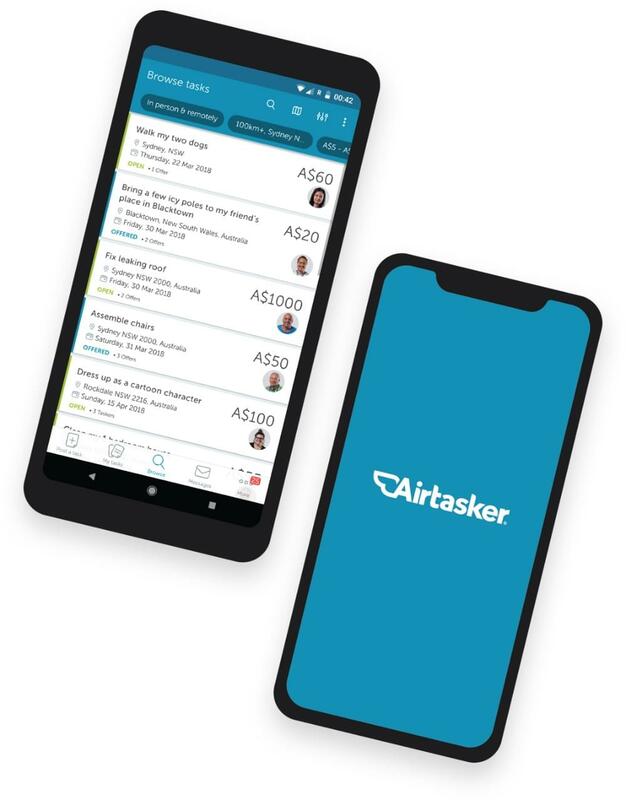 If you have two left hands, are not that techy or are simply too busy (who isn’t these days) then you need to know about Airtasker. How does it work? Easy, once you have the app - on iOS and Android - simply post the task you want taken care of. Anything from home cleaning to web design or if you just want your grand piano moved downstairs. You set the budget and Taskers will make an offer for your job. Choose the one you like, and they will come around and take care of it all. If you are selling your home, or in the market for a new one then you can’t not have this app on your phone. 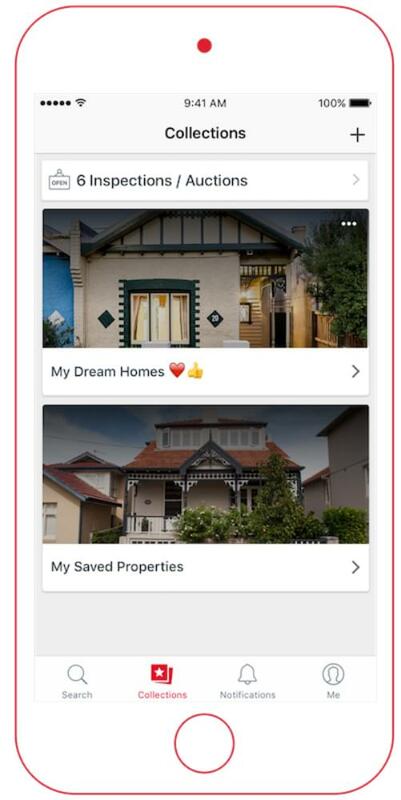 Besides being Australia's largest property listing site - where you can search by postcode, suburb or street - it also has super useful features like the ability to save your favourite searches and be notified when similar properties come up for sale. There are also notifications to let you know when something important happens to one of your saved properties. Get it now for Android or iOS. 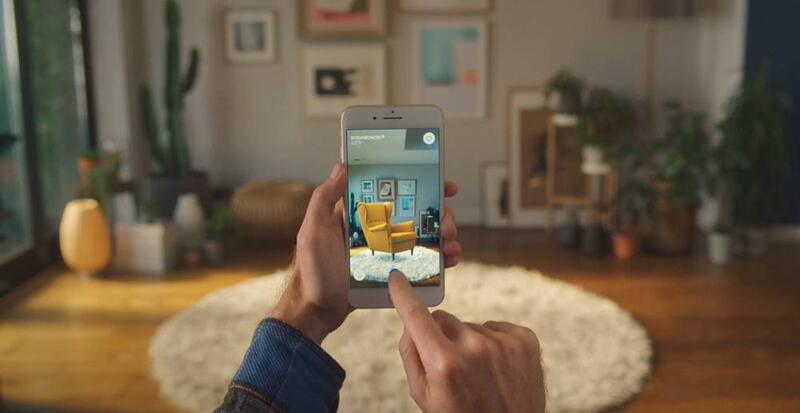 The home of Swedish design recently released a rather clever augmented reality app that allows you to ‘virtually’ place IKEA furniture in your home - all without spending a cent or even assembling it. So if you need to know if that IKEA sofa, lamp or rug will suit your interior, download the IKEA Place app and you make sure it’s the right size, design and look for your space. Getting a tradie to come around and quote, let alone do some work can often feel like an uphill battle. 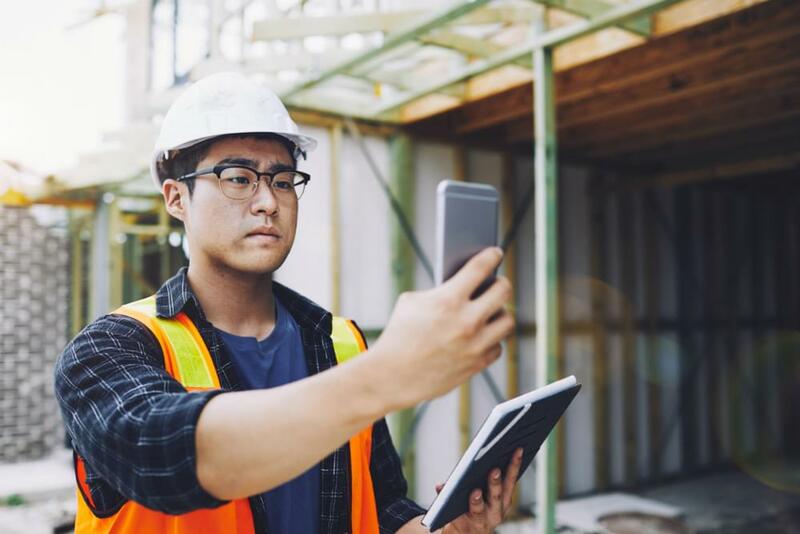 This is where hipages comes in - download the app, choose what job you need done and get up to three reliable quotes from verified local tradies. 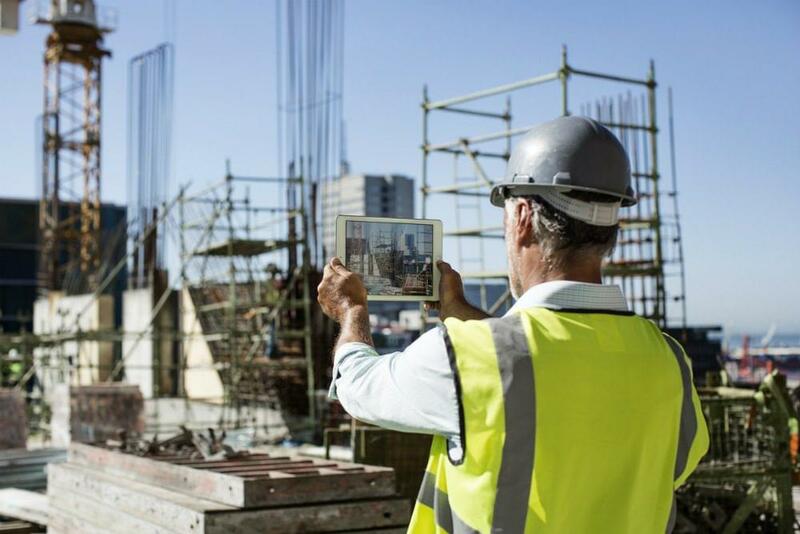 You can also add photos of your project to the job, message tradies and pay them all directly from the app. A real time-saver we think. Get it for your Android or Apple device. If you are getting your hands dirty with some DIY jobs around the house, you need the right tools, right? In 2018 that means downloading an app - not buying actual tools. iHandy Carpenter includes 5 must-haves: a plumb bob, surface level, bubble level bar, steel protractor and a steel ruler. Now all you need is a tool belt. Available on iTunes and the Google Play store. If you haven’t got Pinterest yet - be warned, it is very addictive. What is it? It is a visual bookmarking app that lets you ‘collect’ or pin images onto themed boards. This is super useful if you are researching and planning to remodel your home, and you can collect inspiration for each project or room. 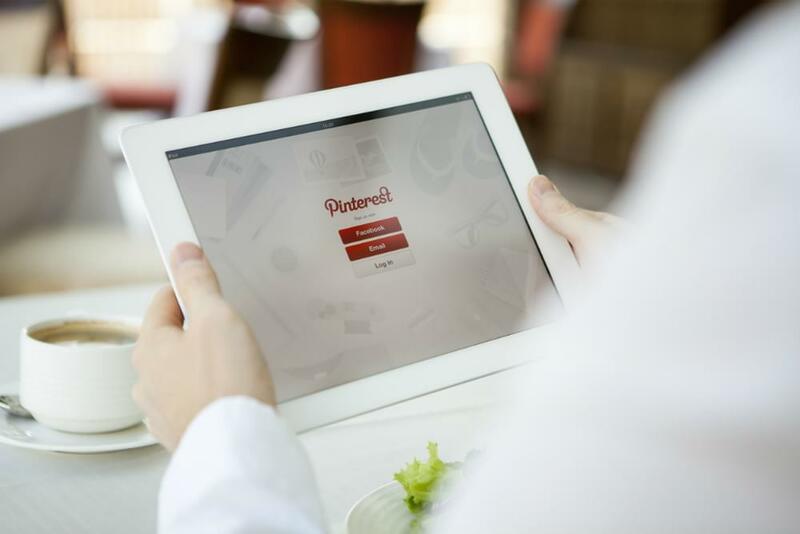 Besides home design ideas Pinterest is also popular for for wedding inspiration, food and cooking as well as fashion. Like the IKEA app iScape Landscape Designs uses augmented reality to help you design your outdoor space. 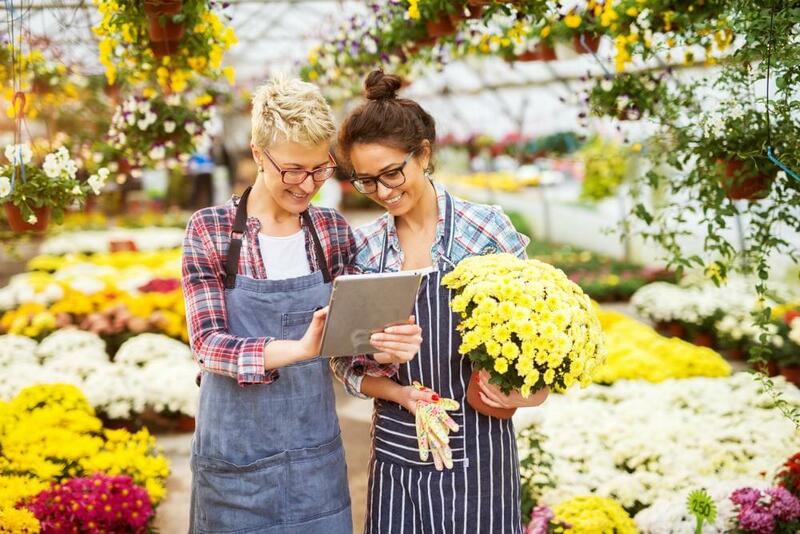 This is really useful if you are planning a landscaping project, and don’t want to drop all that cash before you know what is going to look like. Use it together with your contractor to visualise before any digging begins, and share it directly with them when you are happy with the final design. 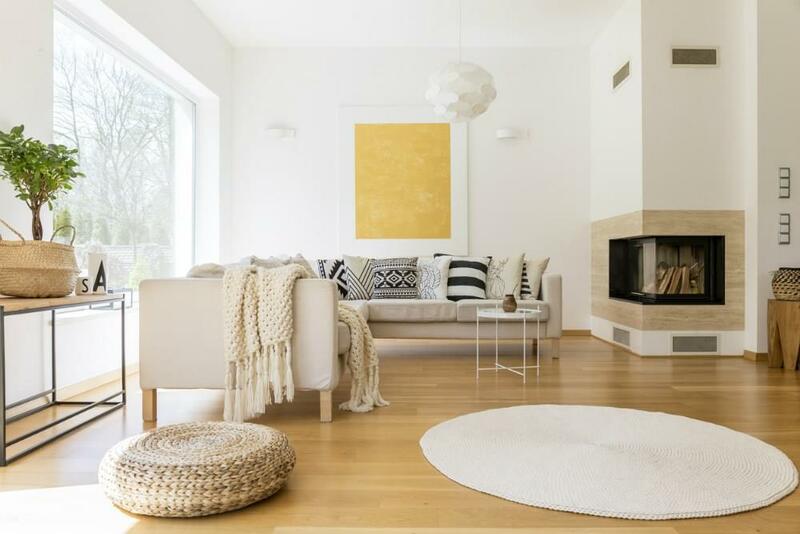 Gorgeous photos are the main attraction of the Houzz app, and with 16 million+ high-resolution photos of home interiors and exteriors you are literally spoilt for choice when it comes to inspiration. Similar to Pinterest you can arrange your images into Ideabooks, and browse images by room. Definitely hours of scrolling pleasure to be had here. Need to get precise measurements or create a floor plan of your home? Let RoomScan Pro take care of this for you. It can do this in three ways, by touching the phone against the walls, from an augmented reality scan or by you drawing it manually via the app. It can also scan building exteriors and gardens, which you can then share, export or save. If you are always forgetting stuff - small and important - or aspire to be more organised then get this oh-so helpful app into your life. Remember the Milk will help you tick all the to-do’s in your life, and not just the milk. 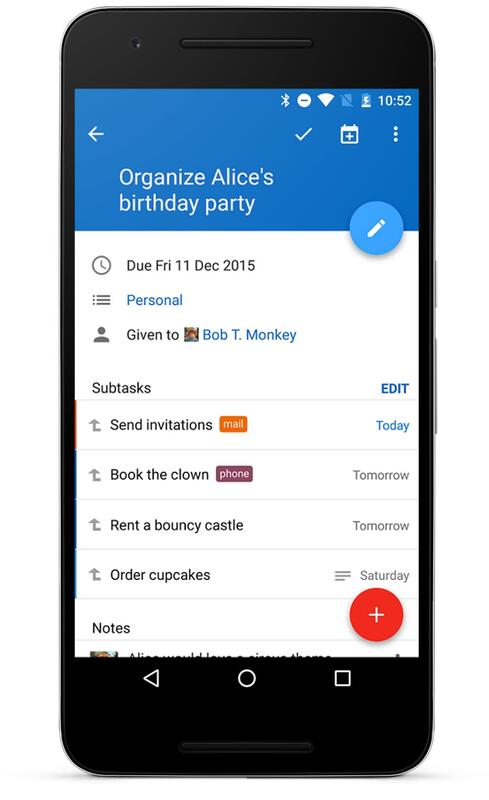 The app is nifty in that it lets you organize your lists the way you want to, add colourful tags and set reminders to come via email, text, IM, Twitter or in the mobile app. Get it for your iOS or Android device - and never forget anything, ever. On any given night, 2 million people stay in homes on Airbnb in 81,000 cities all over the world. Have an extra room or a granny flat you're not using? Why not list them on Airbnb as short-term accommodation options and make some extra money? Users on Airbnb are verified via identity confirmation and you have the power to choose or refuse any guest. Trust in Airbnb? You can choose to turn on a feature so that any guest can book as long as there's availability in your calendar. Want to take a break from hosting? You can snooze your listing for a set time period, or block out your calendar. As a host, the power is in your hands to host who you choose and on the dates that suit you. Wondering how much you spend each month and on what? Easy. Use Pocketbook. Pocketbook automatically syncs up with your bank account to let you know how much spend from month to month. It's an incredibly useful app that gives you some insight into where your money is going which at the end of the day can help you save. Saving suddenly becomes a lot easier, because you can start to set a monthly budget or allowance towards different spending categories such as food, bills, travel and more. The app will alert you when you're beginning to reach your monthly limit. 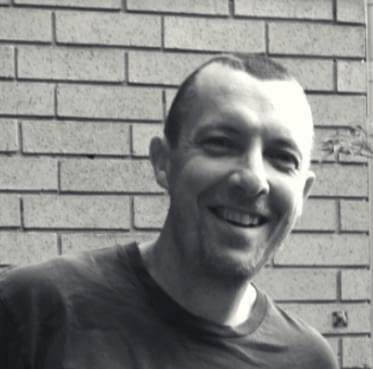 What commission should you pay your SA real estate agent? Our free, unbiased agent selection uses millions of data points to find real estate agents with experience selling properties just like yours.